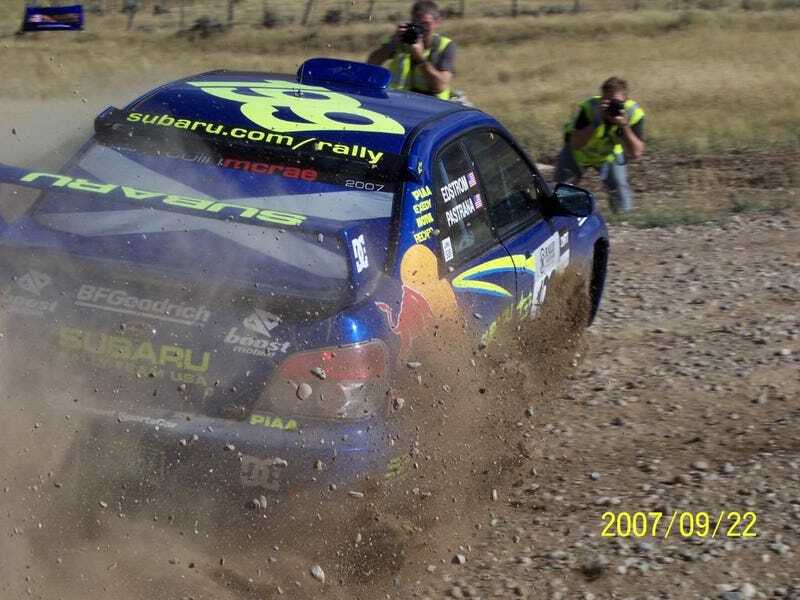 For the first time since 2009 Rally Colorado will be part of the Rally America National Championship. The event (scheduled to run mid-July 2017) is still under development, but the lead organizers say they already have “too many roads,” as well as permission from the city of Denver to run a stage in the city itself. Should be exciting!